Closeout. 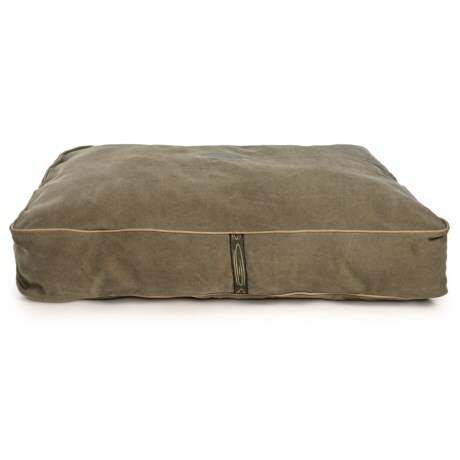 Treat your dog to the comfort he or she deserves with the Fishpond Bow Wow dog bed, designed with a soft, machine-washable cover and plush, fluffy fill! Available Colors: SEE PHOTO.